What Challenges do Future Cars Present for the Disability Automotive Industry? You are here: Home / Motoring News / What Challenges do Future Cars Present for the Disability Automotive Industry? With the announcement in 2017 that all new cars sold from 2040 onwards will be electric, as petrol and diesel models are banned, the future of the automotive industry is shaping up to be exciting. While this move should reduce carbon emissions, improve air quality and make the world a greener place, there are still many challenges and issues it could introduce. 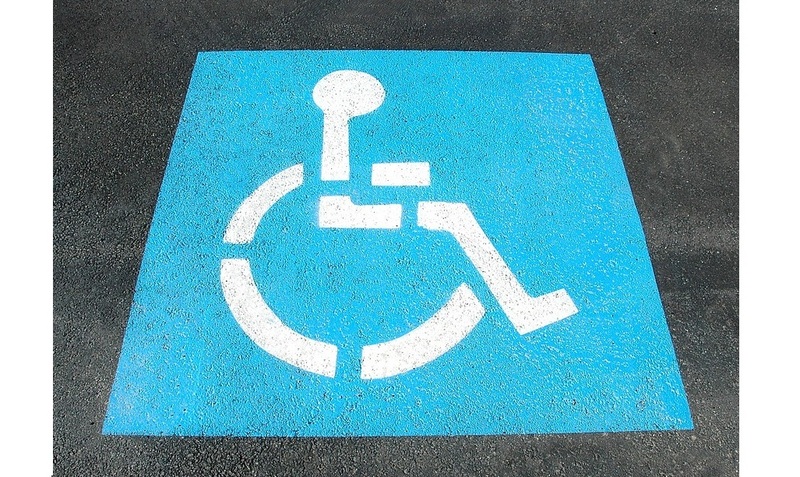 One of these may be around disabled drivers and passengers. More and more electric vehicles (EVs) are being produced as manufacturers start preparing for the 2040 ban and reacting to changing consumer habits. Currently there are only four electric car options available on the Motability scheme, the first of which was the Nissan Leaf, that has now been joined by the Hyundai IONIQ, Toyota Auris and Yaris. Even though there are many more EVs on the market, the range available at the moment is pretty poor for disabled drivers and passengers. Presumably it will increase as the output of EVs does though. Most electric cars are small, compact models, with only a handful of fully-electric SUVsavailable. For city driving and short commutes this makes sense but for disabled passengers and drivers who need space for the likes of Mobility Solutions scooters and other aids, it’s less than ideal. If the future of cars is going to be electric, then a greater range and models that are designed with space and accessibility for disabled passengers and drivers could reduce such an issue. Currently most EVs cost more than their petrol or diesel counterparts. This can be offset in the long run by all the savings drivers should make from not having to pay for petrol or diesel. However, there are other costs to consider, such as for a charging points and the logistics of how easy it will be for disabled drivers to charge EVs. Will the Motability scheme adapt to include these rising costs or not? Another focus for future cars looks to be in the development of self-driving technology. This could prove highly beneficial for many disabled drivers, by automating many areas of driving they may struggle with. Already assisted parking and other features are changing driving on our roads and further advances could make getting in and controlling a car a whole lot easier in the coming years. There are various challenges and opportunities for the future of cars which will affect the disability automotive industry in many ways.